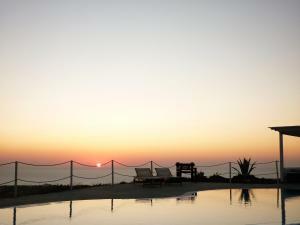 Nefeles Luxury Suites price per day from € 99 . 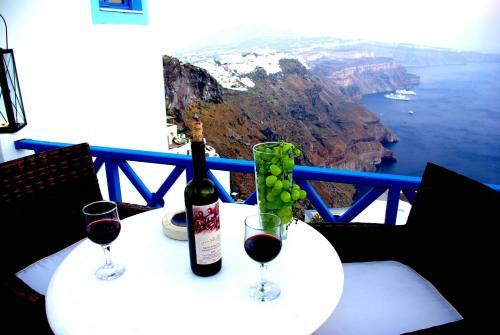 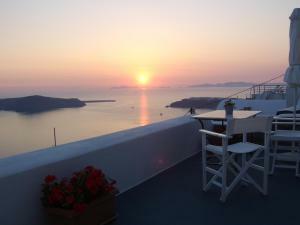 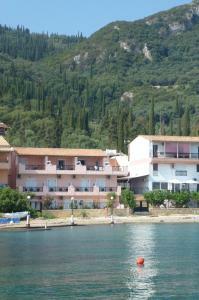 Heliades Apartments price per day from € 100 . 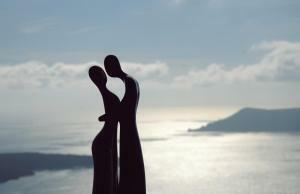 Merovigliosso price per day from € 270 . 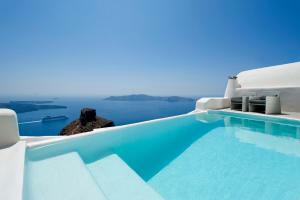 Dream Island Hotel price per day from € 95 .